Chandler, AZ, December 17, 2015 — DragonFire is the defending Lucas Oil Off-Road Regionals Unlimited UTV champ, three time Mint 400 winners, 2014 UTV Rally Raid title holder and 2015 Best In The Desert Unlimited Pro UTV champions, so to say we know racing is something of an understatement. We have combined our years of winning with another winner, Weller Racing, to create a complete performance package for the Polaris RZR. 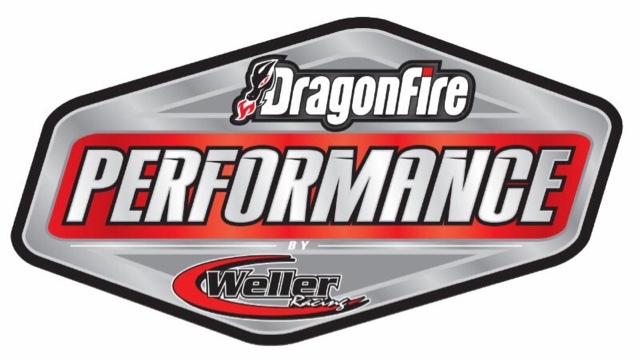 The heart of the new DragonFire Performance Kit by Weller Racing combo is DragonFire’s proven PyroPak fuel management system. “More efficient combustion combined with increased airflow equal more horsepower,” Moore adds. 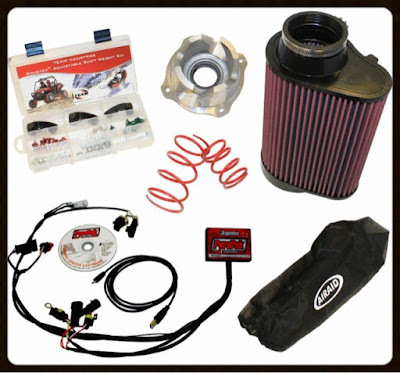 Since engines are essentially air pumps, increased air flow equals even more performance so a fully serviceable high-flow AIRAID® air filter working in conjunction with a pre-filter keeps out sand and other particulates without restricting the flow of air. 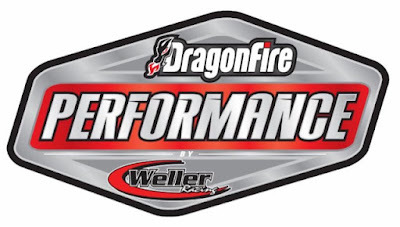 Weller’s secrets for converting horsepower into traction start with adjustable shift weights, which make fine tuning power pulses possible. Beefier primary and secondary clutch springs result in improved shift points, while a new helix makes for better back-shifting.